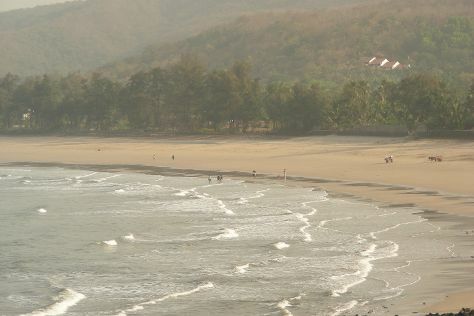 Get outdoors at Murud Beach and Versoli Beach. Kids will appreciate attractions like Diveagar Beach and Alibag Beach. Venture out of the city with trips to Imagica Theme Park (in Khopoli), Kashid Beach (in Kashid) and Murud-Janjira Fort (in Murud). To see maps, more things to do, where to stay, and more tourist information, read Alibaug online trip itinerary builder . In December in Alibaug, expect temperatures between 38°C during the day and 20°C at night. Finish your sightseeing early on the 26th (Wed) to allow enough time to travel back home.